10% discount is available for all bookings received on or before June 28th. 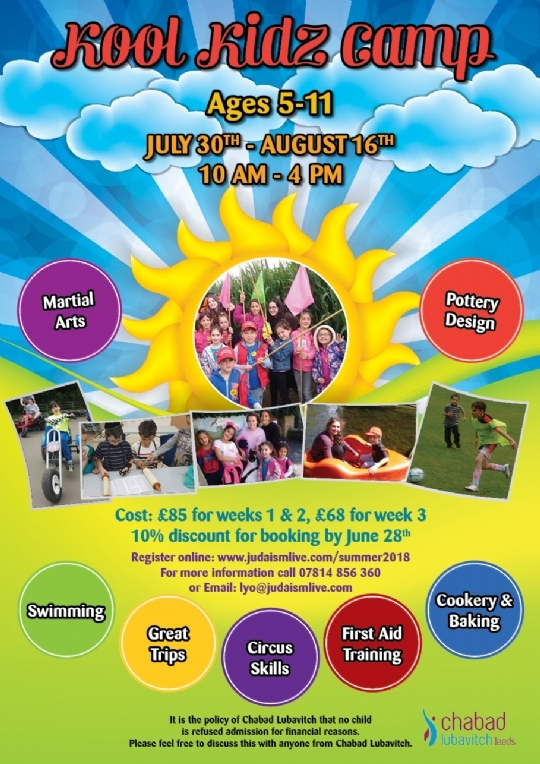 To book in to the Kool Kidz Camp click here . 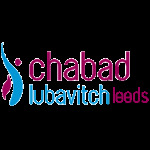 As always we have a full programme of activities for all age groups 3 - 16 at Chabad Lubavitch Centre from 30th July - 16th August. For the Price List click here .